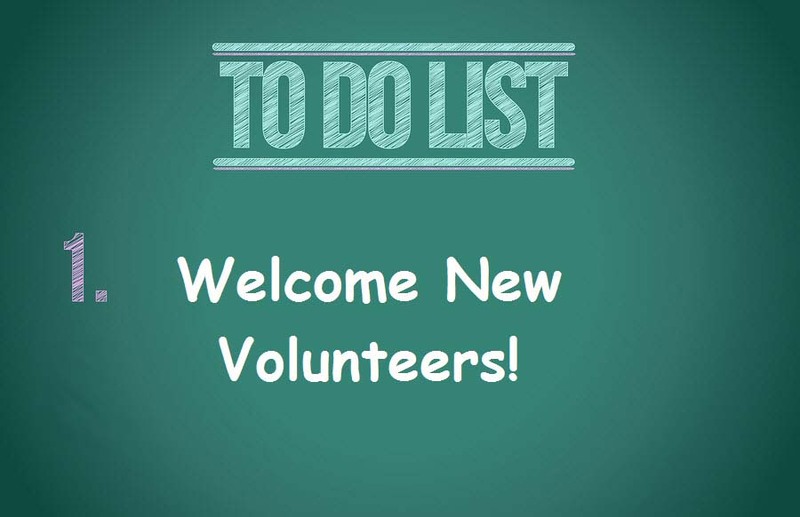 To meet the demand we’ve scheduled two orientations for new volunteers in the month of January. Want to get more involved in the new year? Join us!